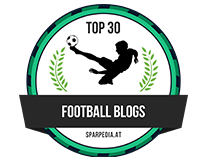 Courtois, Costa to leave Chelsea with Hart and Morata their replacements? It may be six months away but the Premier League transfer window in the summer could become a very busy one for Antonio Conte and Chelsea with some big names being linked with moves away from the club and in as possible replacements. 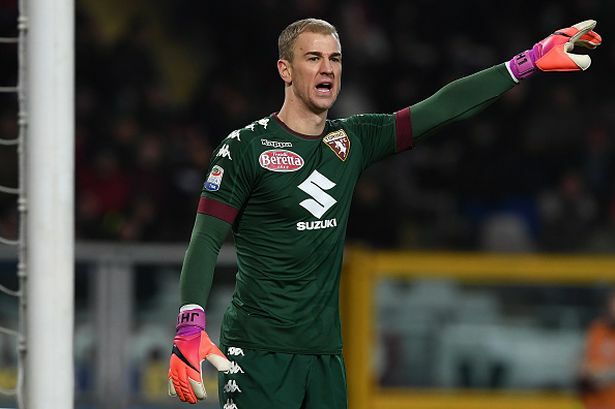 According to a report in The Sun, Chelsea are willing to let Thibaut Courtois leave the club in the summer to head back to Spain as long as they can sign the man they have identified as his replacement - Joe Hart. In addition, it's believed that Antonio Conte wants Diego Costa to remain at Chelsea beyond the summer and is preparing to offer him a new deal to keep him here. However, if the player decides that he wants to leave to either go to Spain or China then Conte is also prepared to sanction a deal but wants Alvaro Morata as his replacement. There has been plenty said on here about Courtois and his situation outside of football here. If he wants to go back then no matter what Chelsea want, it will happen. 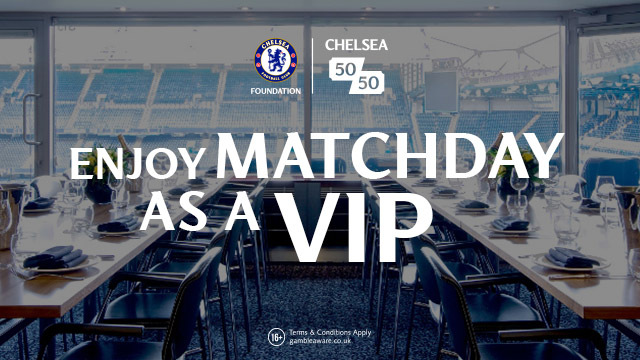 While we wait for this whole situation to play out I would recommend that you try shooting for Cheap Chelsea Tickets to concentrate on who is likely to remain at the club beyond the summer. So to Joe Hart and I cannot believe the decision Pep Guardiola made at the end of the transfer window leaving Claudio " I can't save anything " Bravo in goal. Hart must be sitting in Italy laughing his head off because despite having a nightmare in last summers Euros, he still remains on the of the best goalkeepers in the game. His move to Italy has improved his confidence and he has performed really well so far. You would have to imagine that Torino would want to keep him but they face tough competition from Chelsea and Liverpool who are also interested in signing him this summer. In my opinion, if we can pull off a deal to sign Joe Hart then he would be a fantastic signing for Chelsea. He has a presence in and around the area and most importantly of all, he talks constantly to his defence organising them which has become important in the modern game. If Diego Costa decides to leave the club in the summer despite it being obvious that we all want him to stay then the "unsettled" Alvaro Morata is the man that Antonio Conte wants to replace him having signed him for Juventus while he was manager. 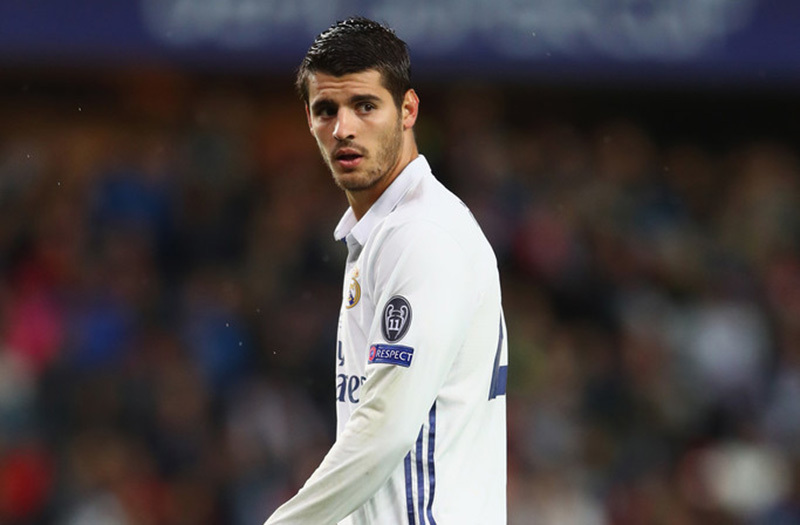 Chelsea were linked with a move for Morata last summer but Real Madrid refused to sell him after triggering their option to buy him back for a reduced transfer fee from Juventus. Morata was a revelation in Italy and really took his game to another level. 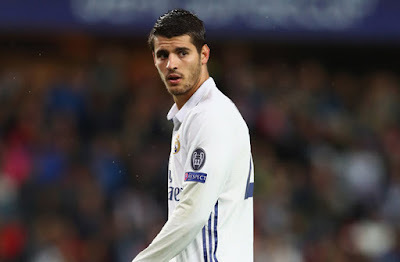 However, for one reason or another it just hasn't worked out for him back in Madrid and if the Spanish giants want Thibaut Courtois, Chelsea could insist on Morata being part of that deal to come to West London. I personally think that both Thibaut Courtois and Diego Costa will leave London to return to Madrid this summer. If we could replace them with Joe Hart and Morata it would be excellent business. What do you think?